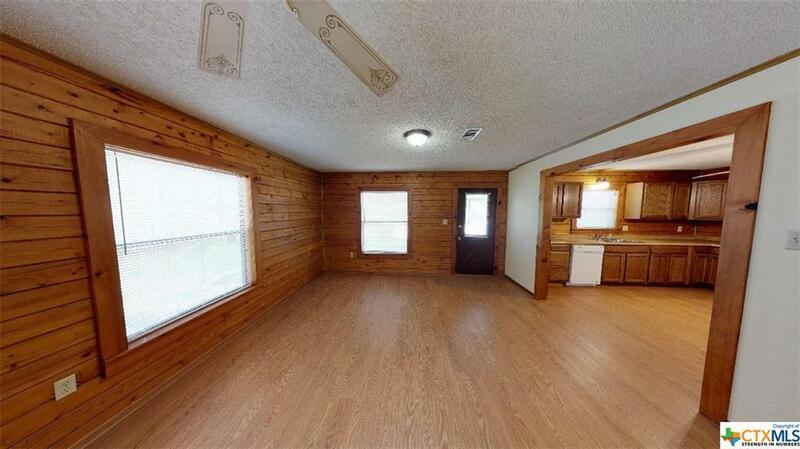 Beautiful log cabin style duplex home features an open floor plan with large kitchen and three spacious bedrooms. 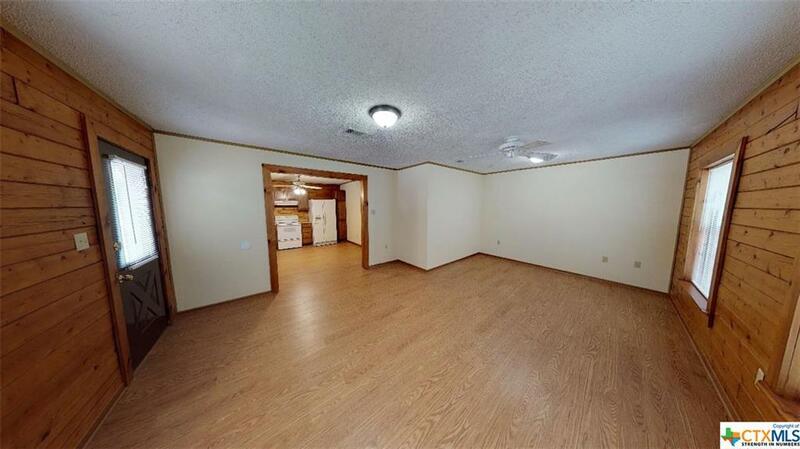 This home is excellent for entertaining with spacious floor plan from the entry. 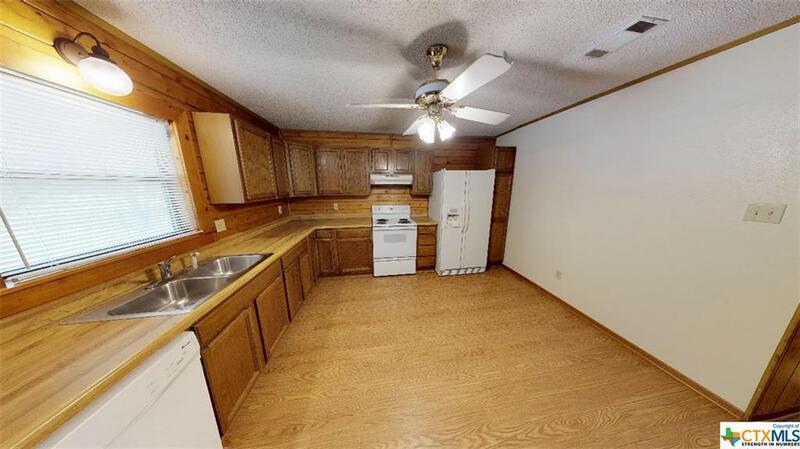 Large oversized kitchen provides ample cabinet space. Enjoy the shade from the large mature trees in your private back yard. 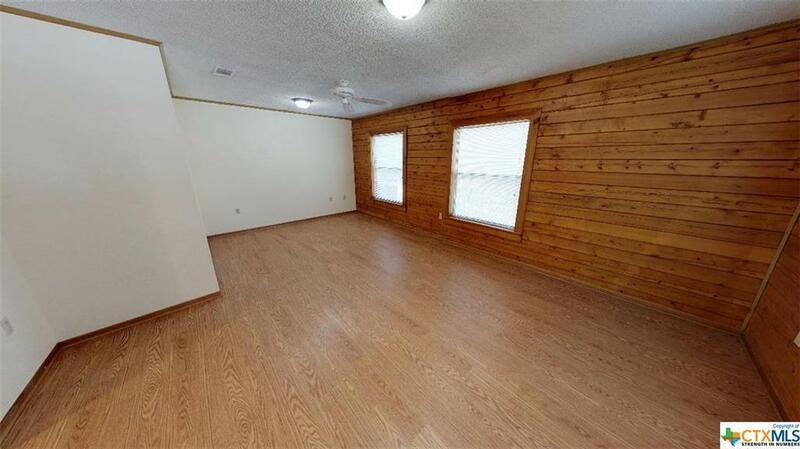 Located minutes from Landa Park, Guadalupe River, I-35, abundant shopping and more, it is a must see. Hurry, it won't last long. Pets and smoking are not allowed. Listing courtesy of Ryan Hillyer of Jadestone Real Estate.